It seems like I am always preaching don’t spend money, but I know that y’all do anyway. Luckily there is a retail cycle that will at least allow the best deals for you. 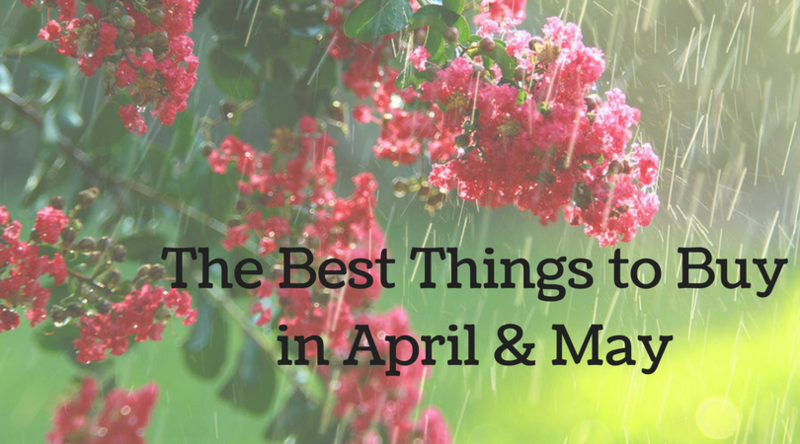 April and May sales are mostly about getting outside and enjoying spring. Here at BillCutterz, we save our clients money all year round by lowering their monthly bills. It only takes a few minutes to sign up, and then you can sit back while we do the work.